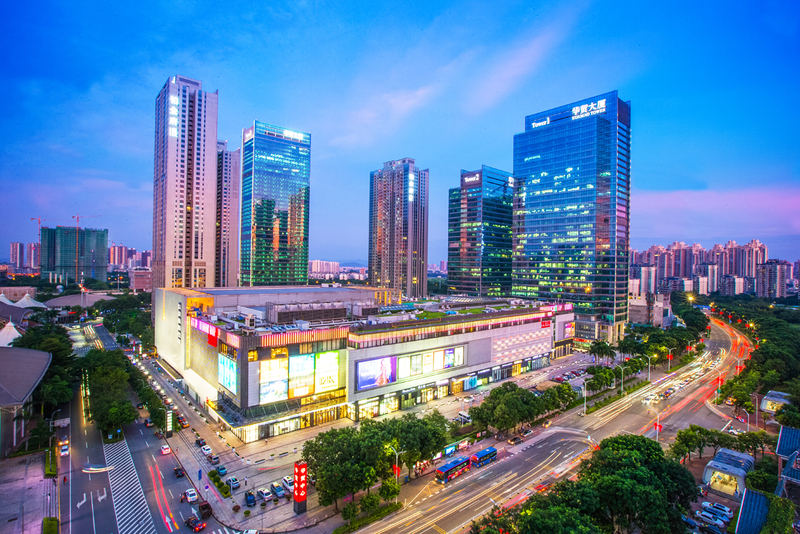 Spring REIT has entered into share purchase agreements that will see it acquire a seven-storey shopping mall in Huizhou, Guangdong Province of China, for RMB1,653,466,000 (USD241 million). The property, Huamao Place, is located a No. 9 Wenchang Road, and features 677 underground, and 44 above-ground car park lots. It will be Spring REIT’s first investment in a retail property asset in China.